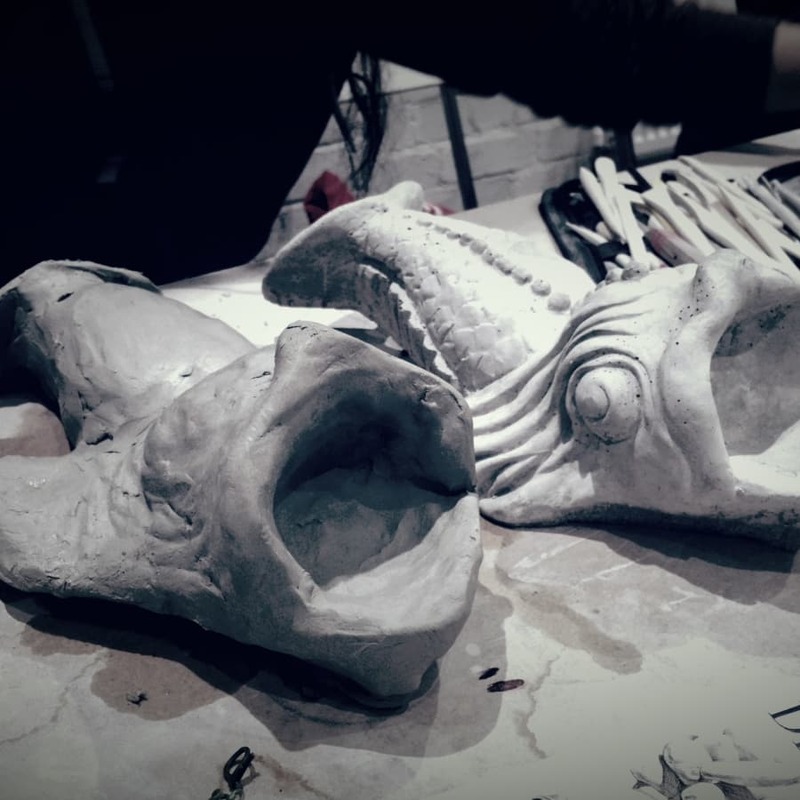 Time to get creative and start making beautiful clay sculptures! 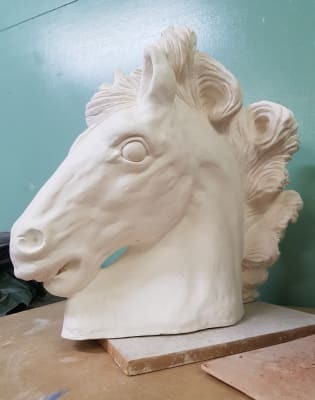 The experience will leave you wanting to sculpt everything you see in your every day to day life with confidence to tackle any project you have in mind. 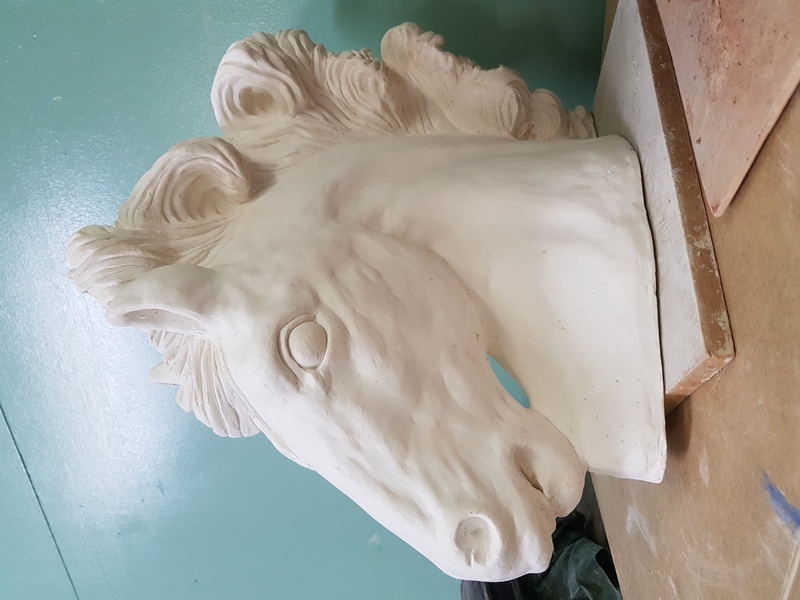 The Studio is based at the iconic Hornsey Town Hall in Crouch End, all clay and tools are provided for the class, we'll make a classical cast based on the famous and beautiful facial features of Michaelangelo's David. 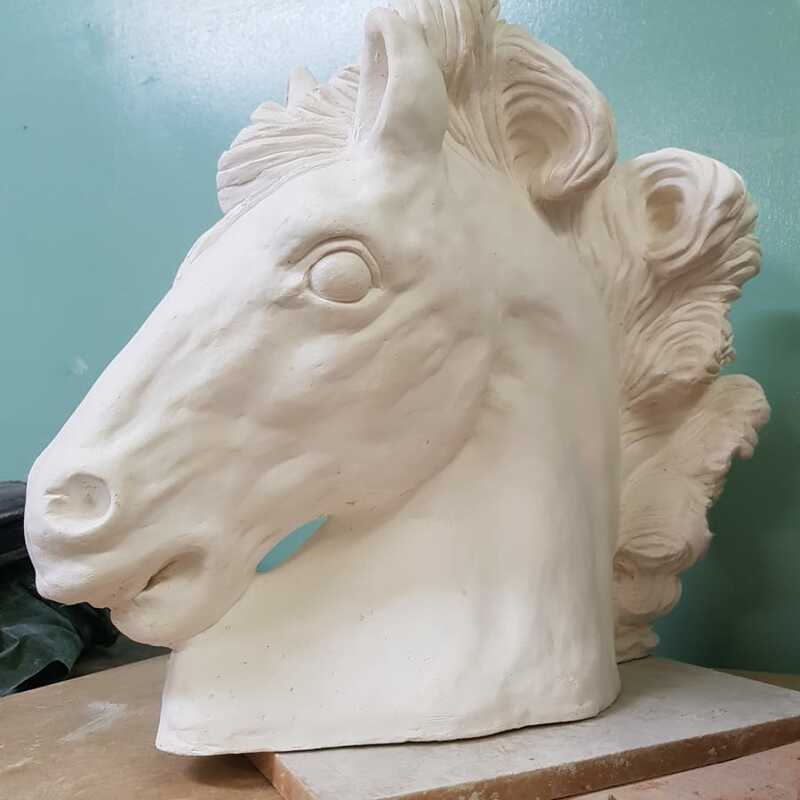 Using tools and air drying clay, you'll be able to make your own classical cast in your first class or have a choice of any of the multitude os casts at the studio. This course covers tool skills and knowledge of how to start sculpting any future projects from scratch. Aimed at complete beginners and anyone with some previous knowledge. The Renaissance Atelier is devoted to the ideas and practices of Classical realism. The atelier system is based on students of varying abilities all working together with their teachers . This was the traditional method of training artists , with students learning from each other under the guidance of the teacher, and with the more experienced students offering support to the less experienced. If you use reading glasses please bring them with you, you will need these to help you sculpt.Tea and coffee and biscuits are provided, feel free to bring snacks to share with the group. Very relaxed class, if you are coming to an evening class feel free to bring some wine and feel at home.